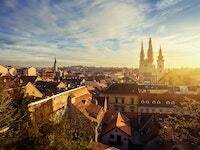 Zagreb is the capital of Croatia located on the northwestern part of the country. It is a city rich with history and beats to the pulse of its thriving business despite the many thousand years this city has been alive. It is Croatia's political, cultural and economic hub with plenty of attractions to explore and sights to see. Being a capital, you can bet all nice restaurants, modern shopping malls, and hotels are situated here. This makes it a very suitable holiday destination to anyone touring Croatia. There are arresting neo-gothic buildings that date back from Roman times. 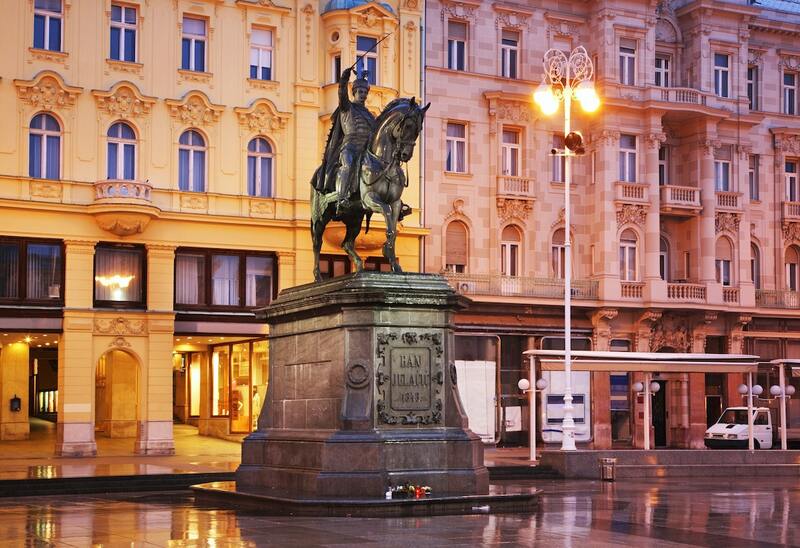 This is one of the most famous attractions in Zagreb and probably the most photographed. The beautiful tiled roof of the church begs for a photo. 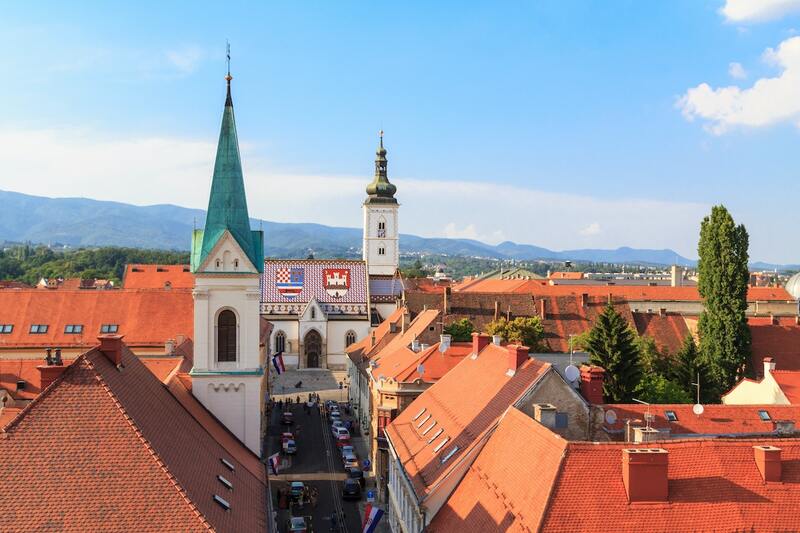 The tiled roof has two courts of arms one representing Zagreb and the other court of arms represent the kingdoms of Croatia, Slavonia, and Dalmatia. 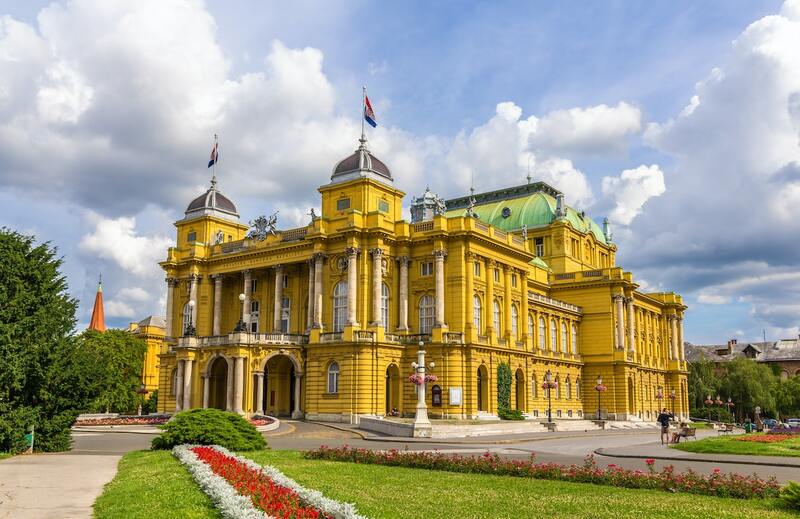 At the same grounds is the Sabor which currently is the home to Croatia's parliament that was built in the 20th century. It's located next to Sabor. It is a shrine today and both tourists and locals get a chance to light candles in at the altar. Explore Zagreb main market that sells a variety of fruits and vegetables and craft items at a friendly price. Visitors can also enjoy an inexpensive meal at the restaurants near the market. 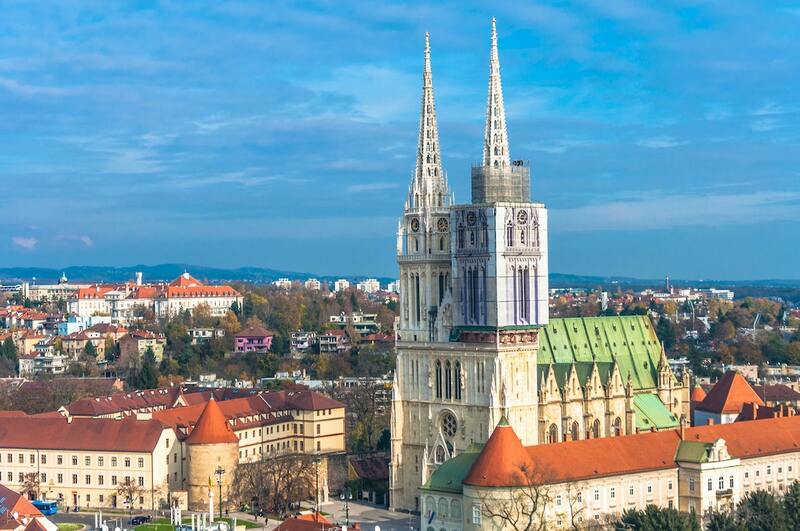 This is a great landmark in Zagreb city whose twin spires are noticeable from a very far distance. This is a unique museum that displays the emotional journey of love leftovers that has been collected from all over the world. This is interesting and very creative, right? The lower town of Zagreb developed in the 19th century. It also has many fascinating sights and is home to many museums, restaurants, shops, theaters, and parks. Zagreb is a bike friendly town and tourists can rent a bike to explore around. 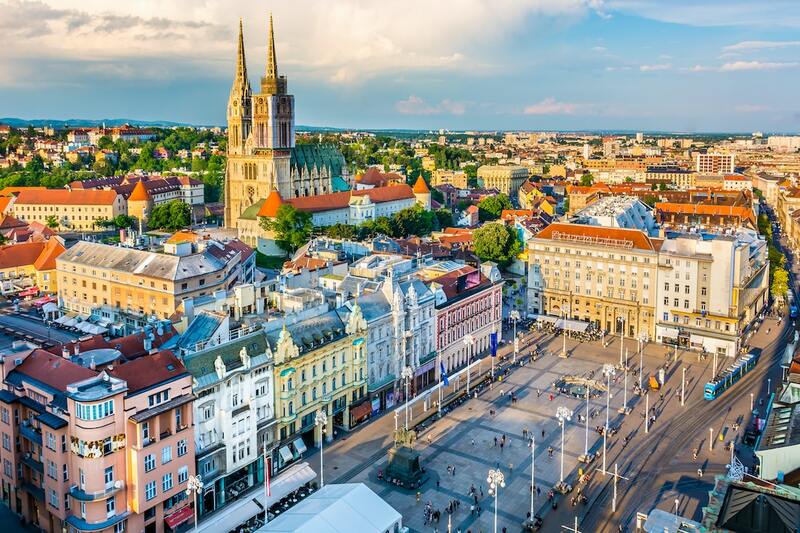 Zagreb is well connected and can be easily accessed by plane, bus and train. 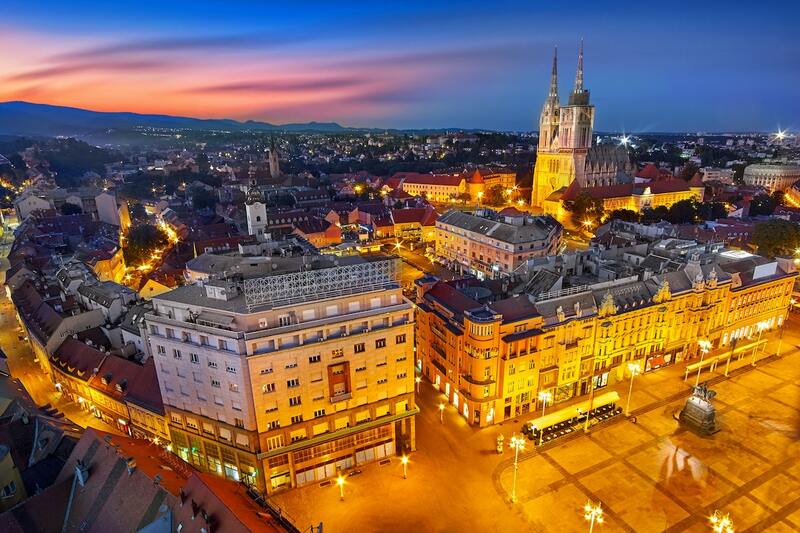 There are many bars and clubs in Zagreb giving it the best nightlife in Croatia. If you are looking for outdoor activity, head to river Kupa and Mreznia for rafting, canoeing, and kayaking. 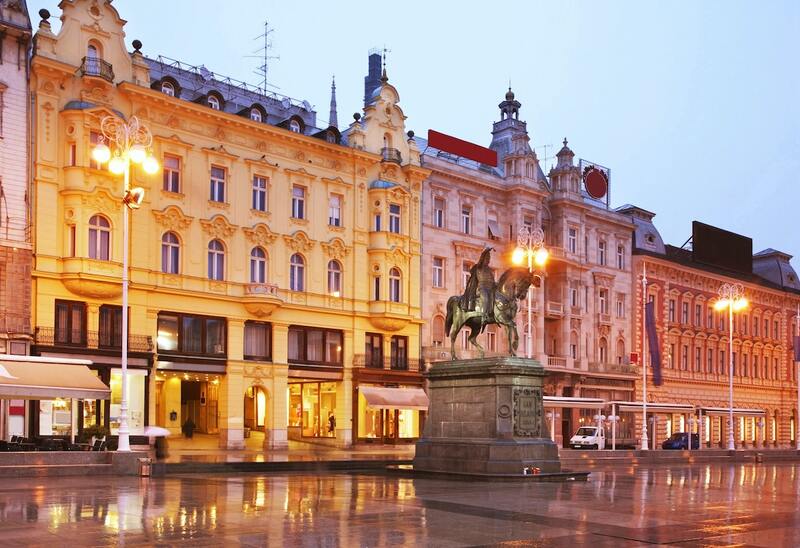 Ilica and Tkalcieceva streets are great places to shop for a fancy souvenir in Zagreb.